Since 2000, the number of students with autism in New Hampshire has increased six fold, according to the state’s Council on Autism Spectrum Disorders. The Birchtree Center, a nonprofit autism agency based in Newington, is offering a series of admission-free programs this school year to help individuals affected by this trend. Birchtree’s autism specialists traveled a combined 28,713 miles in 2016 providing consultation, assessments, staff training, and services in public schools and family homes throughout the Seacoast and beyond. “Many of the school staff we meet are eager to learn more about autism; this series offers some practical ideas they can use in their classrooms,” said Clinical Outreach Director Stephanie Morin. 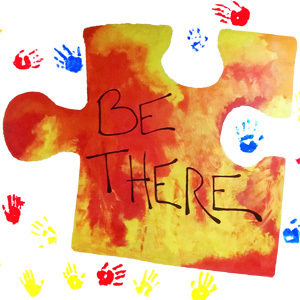 The series begins on Oct. 11 with a workshop for para-educators, childcare providers, and direct service providers on “Strategies for Working with Young Children with Autism” age six and under. The presentation will be followed by questions and discussion. Certificates of attendance are provided. The first program for families, a Q&A session entitled “Ask a Speech-Language Pathology Assistant,” is on Nov. 8. Parents, guardians and caregivers are invited to ask questions and get ideas on helping their children with autism to develop communication skills, strengthen social skills, and effectively use communication systems such as iPads. Programs are offered on selected Wednesdays from 5:30-7 p.m. at The Birchtree Center at 2064 Woodbury Avenue, Suite 204, in Newington. Admission is complimentary and reservations are required. Complimentary onsite childcare is available for families during the Q&As; childcare reservations are required at least seven days in advance. 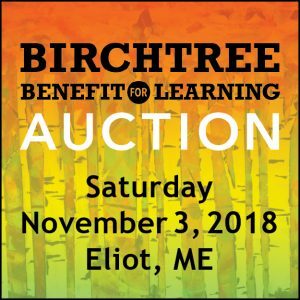 These programs are underwritten by donations and fundraising events, including a benefit auction for The Birchtree Center to be held on Nov. 4 at the Regatta Room at 28 Levesque Drive in Eliot, Maine. For reservations and more information, visit birchtreecenter.org or call 603-433-4192. This entry was posted in Press Information. Bookmark the permalink.